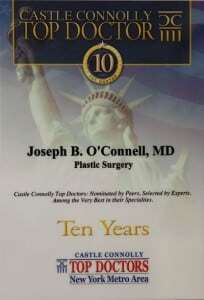 Dr. Joseph O’Connell is recognized as a “Best Plastic Surgeon” and “Top Doctor” in the New York Metro area. He has appeared on television news programs and in articles in many top magazines. Read the articles below to learn more about him and why you might want to choose Dr. O’Connell to help you achieve your aesthetic goals. 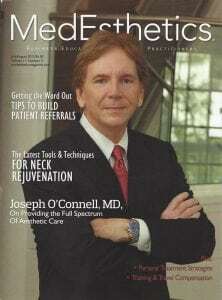 Congratulations to Dr. O’Connell for his cover story in MedEsthetics. Read the complete article, Joseph O’Connell, MD, On Providing the Full Spectrum of Aesthetic Care. 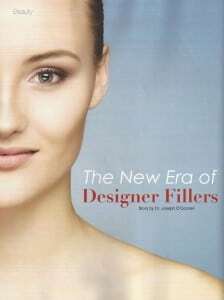 Doctor O’Connell and Total Aesthetics ™ featured in Woman to Woman Magazine. The article focuses on how Plastic Surgery CT helps it’s patients by combining a comprehensive array of aesthetic services, including plastic surgery, non-surgical procedures, as well as helping our patients with their hair and makeup services. The combination effectively gives them the best results in a comfortable and professional environment. You can read the complete article here. 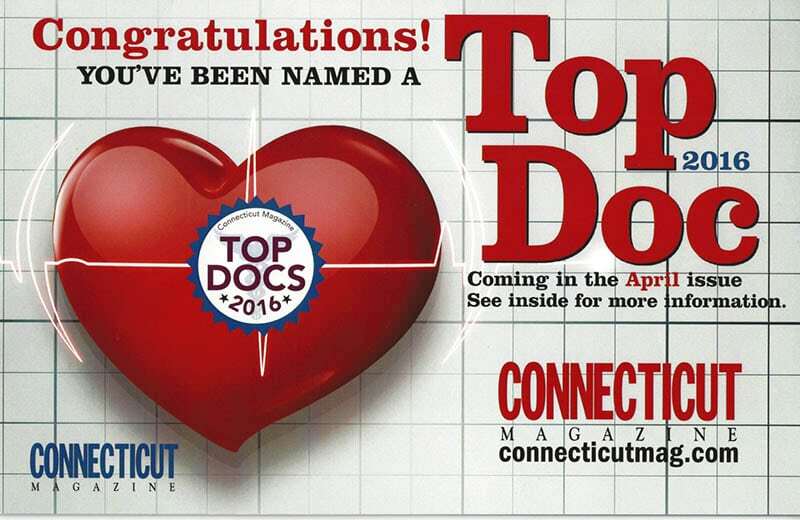 Westport resident and plastic surgeon Dr. Joseph O’Connell has been selected as one of the “Top Doctors: New York Metro Area” for ten consecutive years by Castle Connolly Medical Ltd. 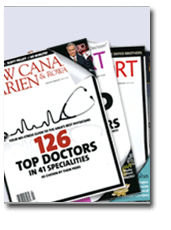 This is the most prestigious of the “top doctor” listings with only one in ten metropolitan area physicians receiving this honor and even fewer are included on a repeat basis. Inclusion in this group is an acknowledgement of the high quality of Dr. O’Connell’s practice and the esteem in which he is held by his fellow physicians whose nominations are an important part of the selection process. 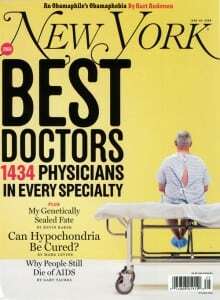 Dr. Joseph O’Connell, listed as a “Best Doctor” for plastic surgery by New York Magazine, is at the forefront of the latest techniques for facial rejuvenation, body contouring, and aesthetic breast surgery. He carefully evaluates and employs recent developments in aesthetic and cosmetic surgery and combines them with time-proven techniques to optimize patients’ results. 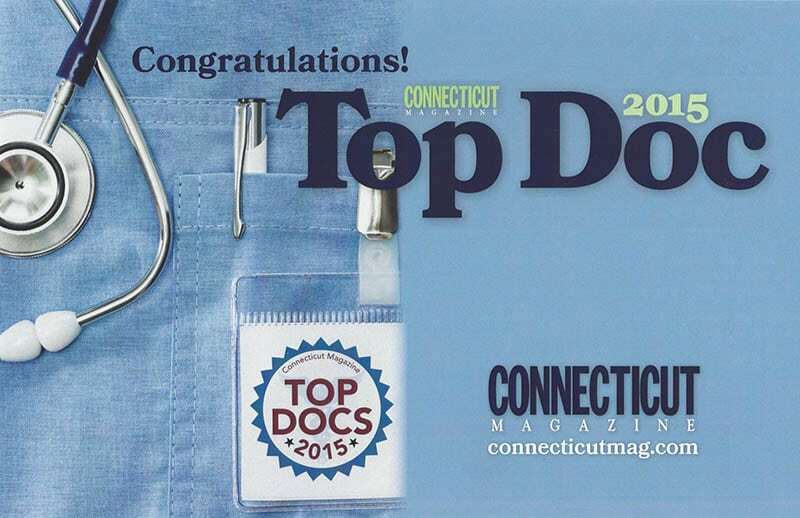 Westport resident and plastic surgeon Dr. Joseph O’Connell has been listed as a “Top Doctor” in Westport Magazine, Stamford Magazine, New Canaan Magazine, and Fairfield Magazine. Dr. O’Connell is at the forefront of the latest techniques for facial rejuvenation, body contouring, and aesthetic breast surgery. He carefully evaluates and employs recent developments in aesthetic surgery and combines them with time-proven techniques to optimize his patients’ results. 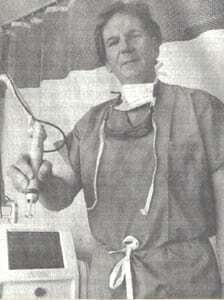 Dr. O’Connell provides emergency laceration repair on a Sunday, inspiring a letter to the editor of the Westport News. Click here to read one woman’s testimonial. Dr. O’Connell discusses the growing trend towards plastic surgery for men. Click here to see the full article in the Norwalk Hour. Dr. O’Connell talks about how anti-aging procedures can turn back time. Click here to read the full article in the Connecticut Post. Dr. O’Connell joins Connecticut residents in a discussion about why cosmetic surgery isn’t just for Hollywood anymore. A primer in the latest age-defying technologies. Click here to see the full article in Hartford Magazine. “Everyone’s doing it, so why not do it with a friend? Or spouse? Or sibling?” Dr. O’Connell joins the discussion about the rising popularity of new plastic surgery procedures – and what they can, and sometimes can’t, do. Click here to see the full article in USA Today. Dr. O’Connell talks about why, for men, the old social stigmas about plastic surgery are gone. It isn’t just about looking good now – it’s about the professional edge. Click here to read the full article in Westport Magazine. Dr. O’Connell discusses the growing popularity of noninvasive cosmetic procedures. Click here to see the full article in the Connecticut Post. 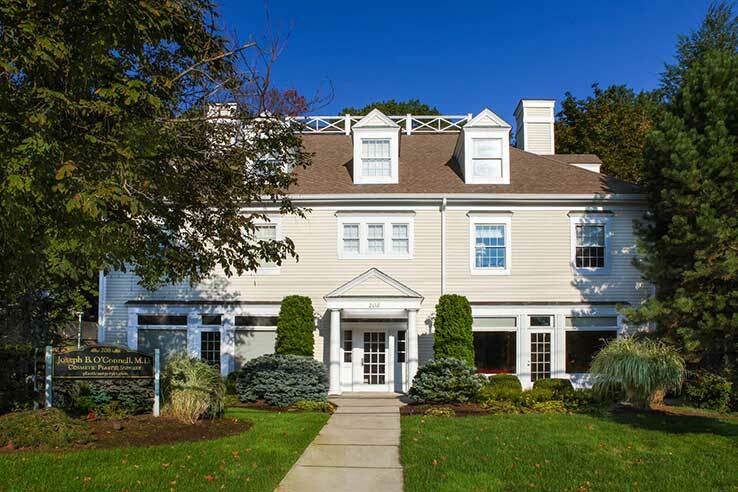 When Dr. O’Connell moved his Connecticut practice from Fairfield to Westport, he created a beautiful, state-of-the-art facility that emphasizes his patient-oriented philosophy. Click here to see the full article in the Westport News. The Miracle That Permanently Eliminates Wrinkles! Dr. O’Connell explains how surgery-free injections prompt the skin to produce its own collagen, permanently eliminating wrinkles. Click here to see the full article in Woman’s World. Dr. O’Connell explains how a tummy-tuck eliminates in hours what even years of diet and exercise often can’t touch: a pouchy belly. Click here to see the full article in First Magazine. Dr. O’Connell discusses the benefits of Botox and other cosmeceuticals in the fight against wrinkles. Click here to see the full article in the Connecticut Post. Dr. O’Connell talks about why more and more older women are embracing plastic surgery to turn back time. Learn what cosmetic surgery can do for a woman’s happiness and self-esteem. Click here to read the full article in Woman Wise. One of Dr. O’Connell’s patients talks about how she was finally able to lose 29 pounds with liposuction, realizing her life-long dream. Click here to see the full article in Woman’s World. Dr. O’Connell and other world-class plastic surgeons discuss the no-surgery miracles that doctors are using today. Click here to see the full article in Woman’s World. A pioneer in plastic surgery technology, Dr. O’Connell was Medical Director of this ground-breaking center of excellence for plastic surgery. Click here to see the full article in the Fairfield-Citizen News. Dr. O’Connell discusses why February through June are busy months for plastic surgeons – when hemlines rise and sleeves are short. Click here to see the full article in the New York Times.